Spring is here and it is time to have your Air Conditioner tuned up. We are running a special through the end of May for a full tune-up. Call today for scheduling and pricing. Your Air Conditioner is an investment that you need and want to protect – no matter the age of the unit. 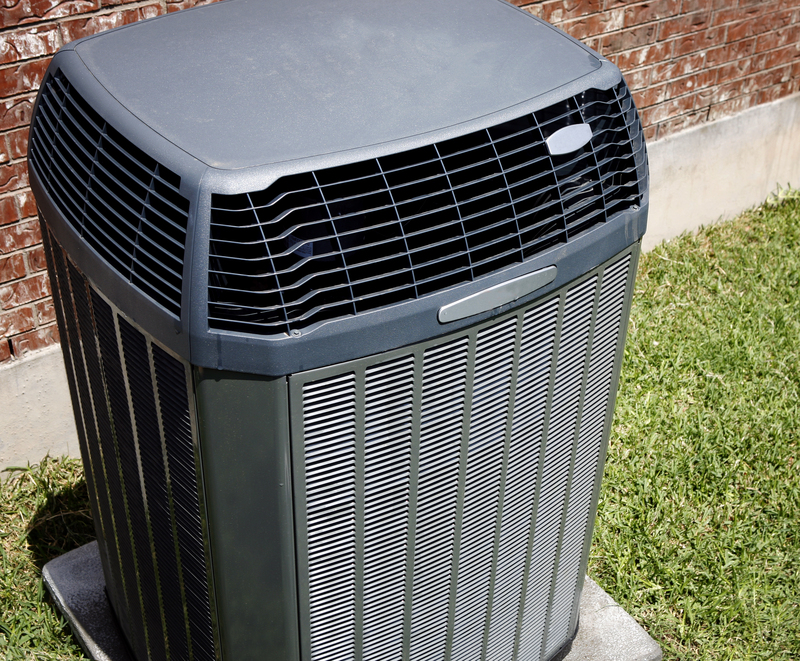 AC tune-ups are extremely important for the following three main reasons. 1. Protecting and extending the life of your investment. 2. Minimizing utility costs. We all want to save money on our utility bill, right!? 3. Maximizing the cooling efficiency of the unit. While it may not be top of mind right now, when the temperatures rise, keeping the house cool and comfortable is certainly a priority. Here is a list of what a full AC tune-up entails. • Check and clean interior and exterior coils. This ensures maximum airflow for the highest efficiency and increased air quality in your home. • Check refrigerant levels and charge if needed. (Up to six ounces of refrigerant is included in cost of the tune-up.) Low refrigerant levels can be a sign of a leak, cause your unit to work harder than needed, result in an increase in utility costs and shorten the life of your unit. • Test and measure voltage and amp draw. Voltage and amp readings provide a strong indication of how your unit is running. If these readings are over the manufacture specs, it is a sign that the AC unit may need further repair and can cause increased utility costs. This entry was posted in HVAC and tagged AC tune-up, Air Conditioner, utility bill savings.